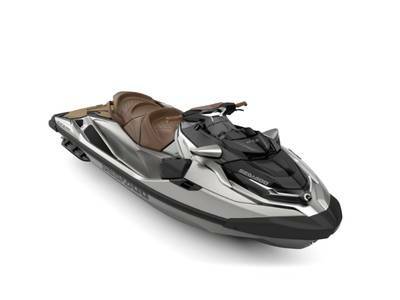 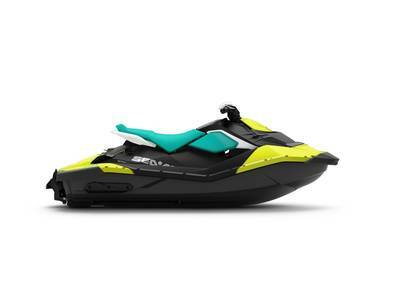 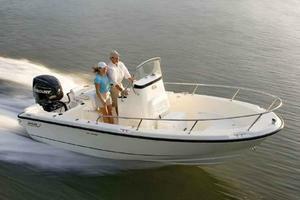 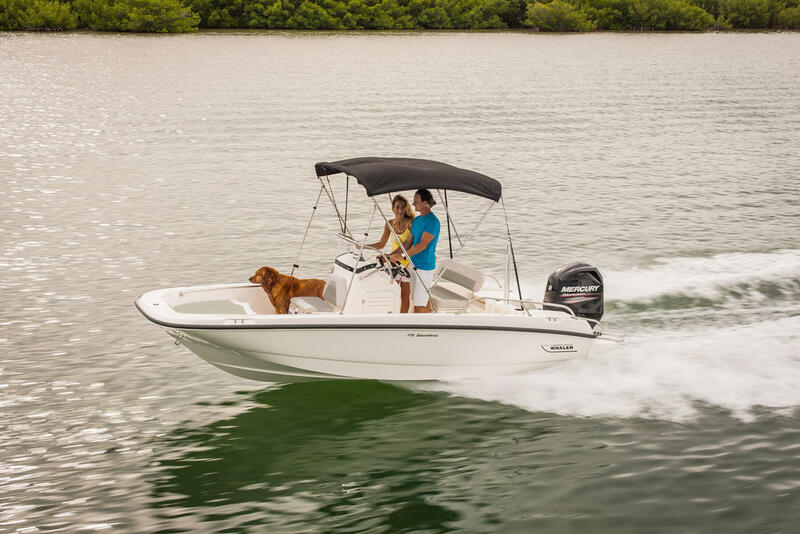 The 240 Dauntless® is an accomplished “multitasker,” ready for action, whatever your plan. 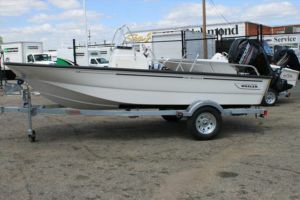 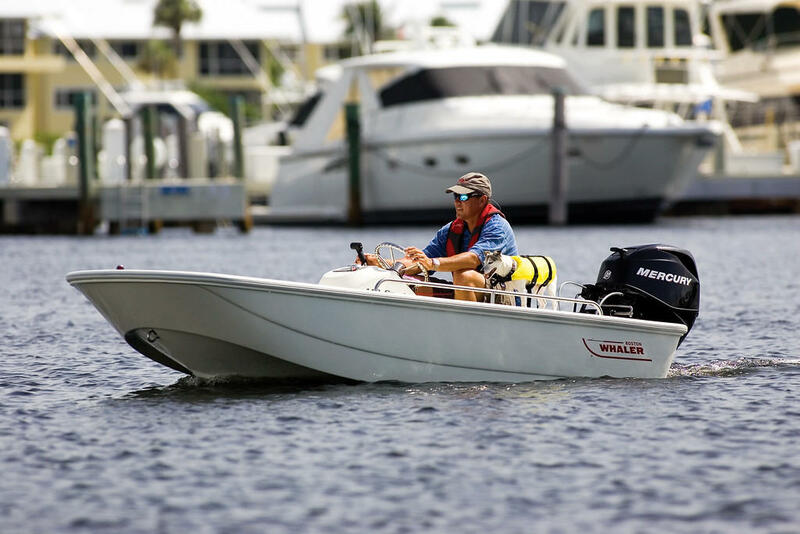 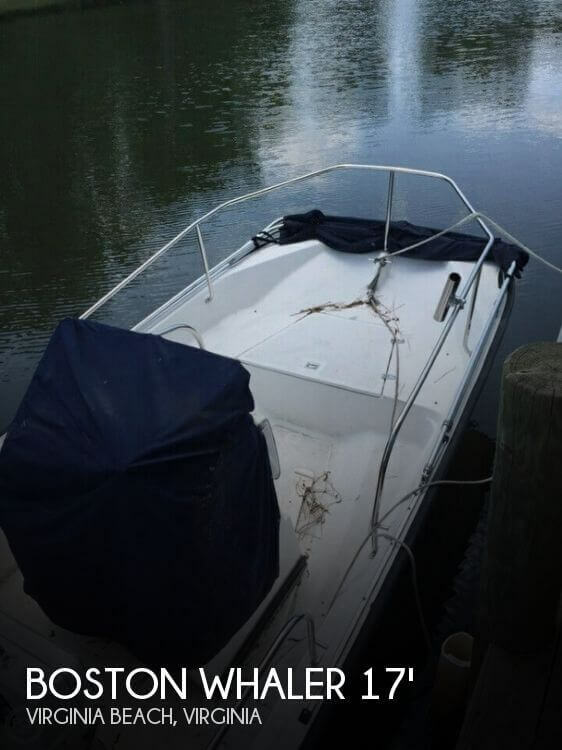 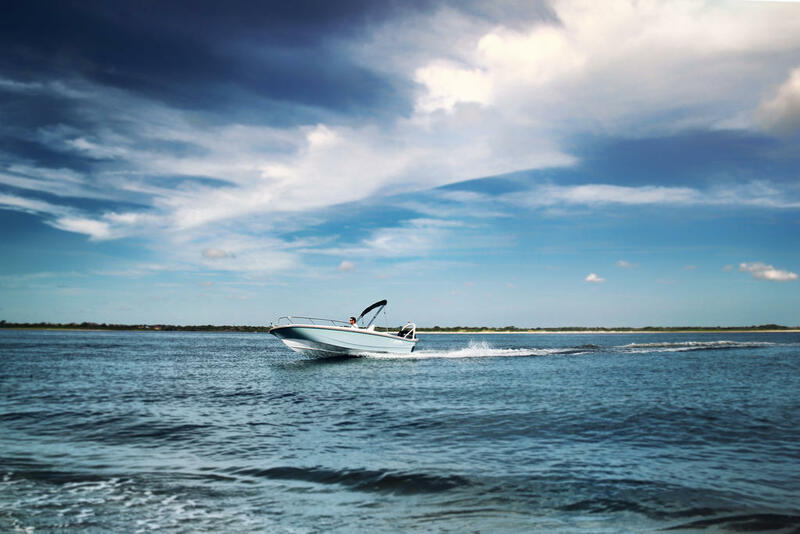 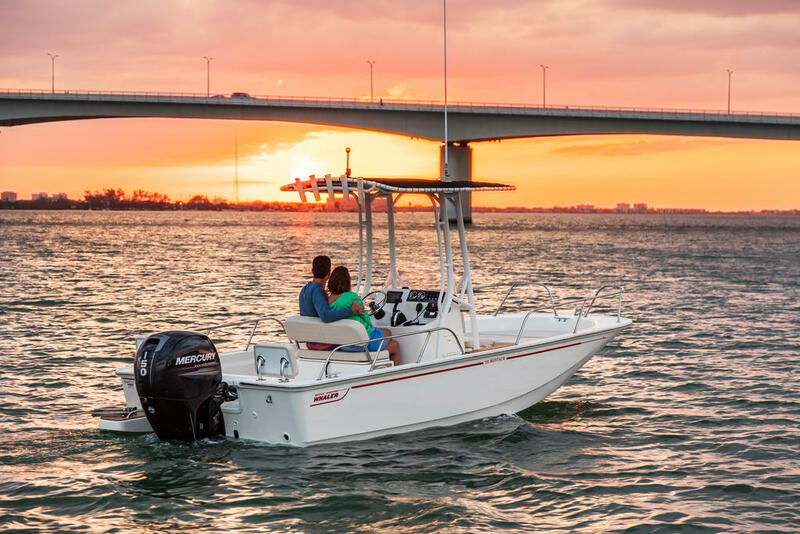 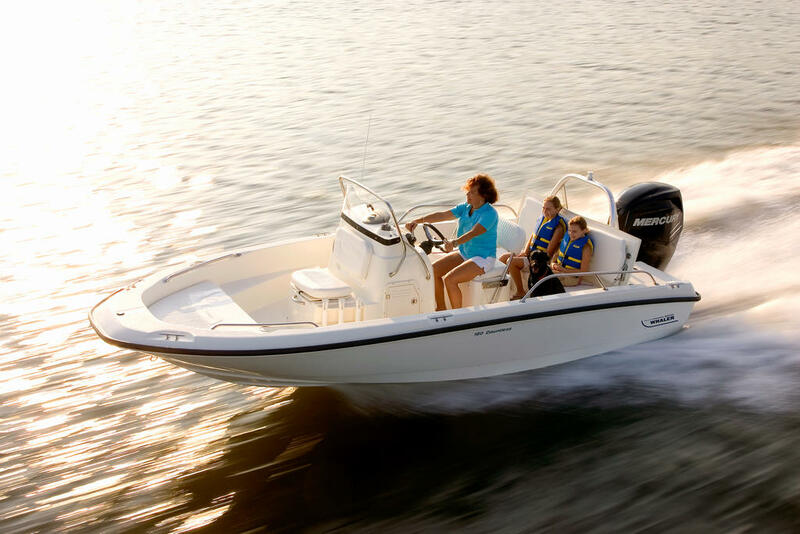 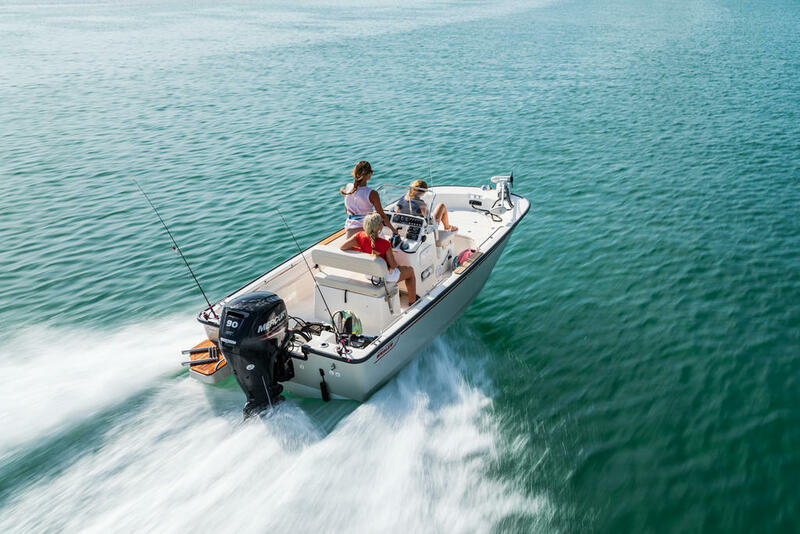 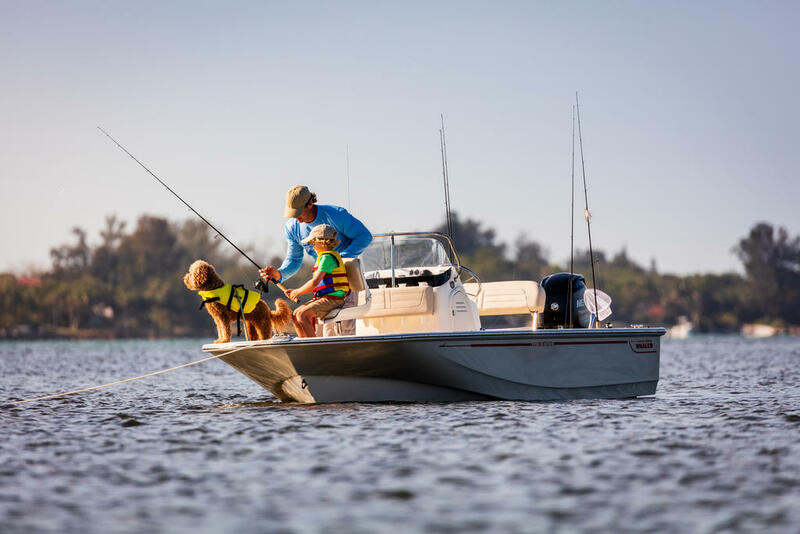 Numerous options, accessories and packages, along with ample space onboard, allow you to best customize your Whaler to fit your needs. 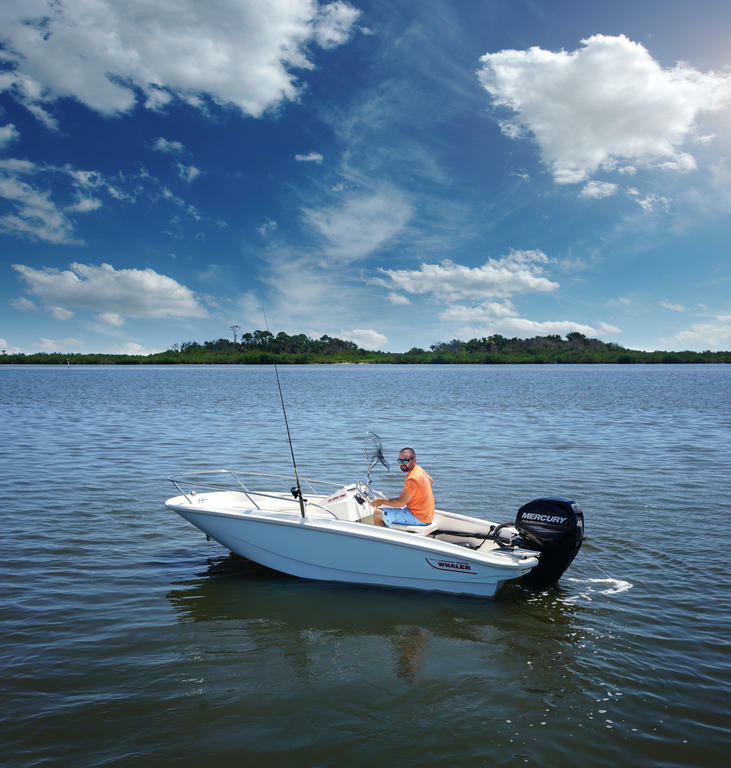 Each day on the water is perfect, no matter the agenda.